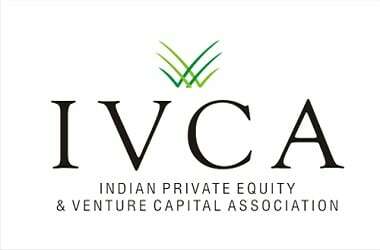 Gopal Srinivasan, chairman, TVS Capital has been appointed as the new chairman of Indian Private Equity & Venture Capital Association (IVCA). At a meeting of its executive committee, Sanjay Nayar, the outgoing chairman of the Indian Private Equity & Venture Capital Association (IVCA), announced its new office bearers. Srinivasan, chairman, TVS Capital will be the chairman of IVCA, and Padmanabh Sinha, managing partner, Tata Opportunities Fund will be the new vice-chairman. Read more from our special coverage on "IVCA"
Srinivasan said: "IVCA has been instrumental in supporting the major reforms made in this year's budget for ensuring a greater flow of long term private equity and venture capital in India and ease of doing business for the industry. There is a lot of work remaining with LPs, emerging GPs and the Start-up industry; and that's the developmental agenda for IVCA". On his new role as Vice-Chairman of IVCA Padmanabh Sinha said: "India has excellent prospects for private equity and venture capital. The development of India's domestic alternative investment fund industry is a priority for the government and we whole heartedly support such reforms to encourage the growth of the domestic industry under the aegis of the IVCA".